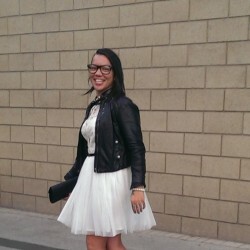 @ck4ngel is a 39 year old Lesbian Female from Nottingham, England, United Kingdom. She	is looking for Friendship, Relationship and Chat. Hi thanks for viewing my profile, I am easy going and relaxed if you would like to get to know me more feel free to drop me a text.